Arte, the television channel, will host in La Havana on December 31st a very special New Year eve. Which will celebrate the 70th anniversary of the legendary Tropicana cabaret. 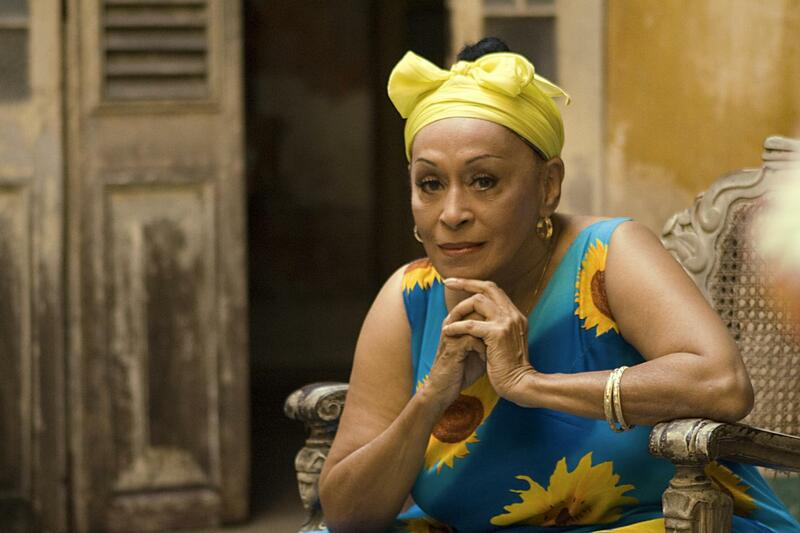 Omara Portuondo has been invited to perform at the event.